New Canadiana Sale Books! Great Books for Great Prices! Jean’s been cleaning out her bookshelves and is selling off some great Canadian novels at fantastic prices – $5.00 each! Is there a Margaret Atwood book that you never got around to reading? Are you trying to brush up on your Michael Ondaatje? Maybe you’re looking for a great Canadian biography by Charlotte Gray, or some fantastic fiction by Timothy Findley or Elizabeth Hay. No matter what Canadian author floats your boat, you’re bound to find something good on Jean’s bookshelves! 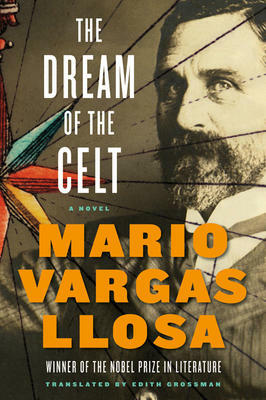 This is a rather grim historical novel, very well written by the Nobel prize winner, Peruvian writer Mario Vargas Llosa. It tells the story of Roger Casement, a member of the British diplomatic corps, who spent his life revealing and trying to improve the desperate plight of oppressed peoples in countries such as the Congo and the Amazon. Born in Ireland in l864, in a Dublin suburb, he spent a number of years in Africa before being asked to report on the rubber plantations. Here he discovered the abuse and torture suffered by the Africans as they were forced to gather rubber for the big Belgian company. His second assignment was to examine another big rubber company, this time in Amazonia and run by the British. If anything the conditions were worse. As he reported on these things, Casement often thought of his own country, Ireland, and what he considered the oppresssion of the British. It was the middle of the First World War when he decided to try to help with an uprising in Ireland, to push the British back. His activities were considered treason, and he was put in prison, refused pardon, and hanged. This book in fact is written from his prison cell, with his ruminations on a life dedicated to helping others and ruined by an unacceptable decision of his own. Mario Vargas Llosa is Peru’s foremost writer and won the Nobel Prize in 20l0. This book is well translated by Edith Grossman. It brings a controversial man to life and also gives some insight into the troubles that still plague the Congo. This is a small but fascinating book about three well-known figures in political history. Lord Beaverbrook and the Kennedys were famous in both Britain and the United States. But it is in New Brunswick, Canada, that they came together in a most unusual way. Telling the story is James Downey, a Newfoundlander and professor of English who once taught at Carleton University but then, as he says, “fell from grace into academic administration” and became president of Carleton, the University of New Brunswick and the University of Waterloo, where he is now President Emeritus. It was his l0 years at UNB (l980-l990) that led him to write this book. The protagonist is Lord Beaverbrook, who grew up in New Brunswick but pursued his business dealings to England where he got into journalism, built the “Daily Express” into one of the most successful newspapers in the world and was also elected a member of parliament and made a peer. Max Aitken became Lord Beaverbrook. One of his friends at this time was Joe Kennedy, American ambassador to the U.K. In the Second World War, Prime Minister Winston Churchill made him Minister of Aircraft Production, where he helped greatly in the crucial Battle of Britain. Later, Churchill sent him as a go-between with President Roosevelt to gain support for Britain’s war effort. Altogether we get an up-close look at an endlessly absorbing period of history, of our country as well as the U.K. and U.S. An unusually good book. 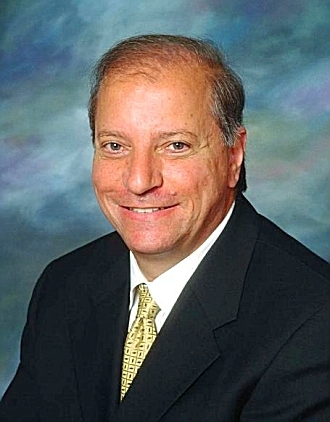 Bruce Firestone will be in the store to sign his new book “Quantum Entity” on Sunday, July 15 from 3:00pm to 5:00pm. The first in a trilogy, “Quantum Entity” is published by Exploriem.org and retails for $19.95. In this first book of the trilogy, Bruce M. Firestone creates a thrilling new genre that captures the essence of science fiction, adventure, romance and the entrepreneurial spirit. We look forward to seeing you all at this exciting event! Snacks and drinks will be provided! See you then! 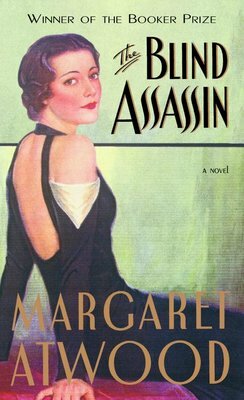 Bridget was a guest book columnist on CBC’s All in a Day; July book panel: haunted teenaged narrators and local mystery writers. CBC has the episode available on their site, or as a downloadable podcast. She discussed Richard Ford’s Canada as well as The Devil’s Dust by CB Forrest.